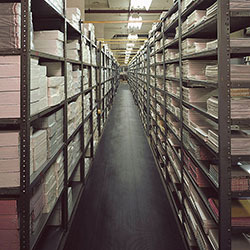 Need a better mat to reduce the impact of noise and vibration on floors in your facility? Here’s your cherry pick. 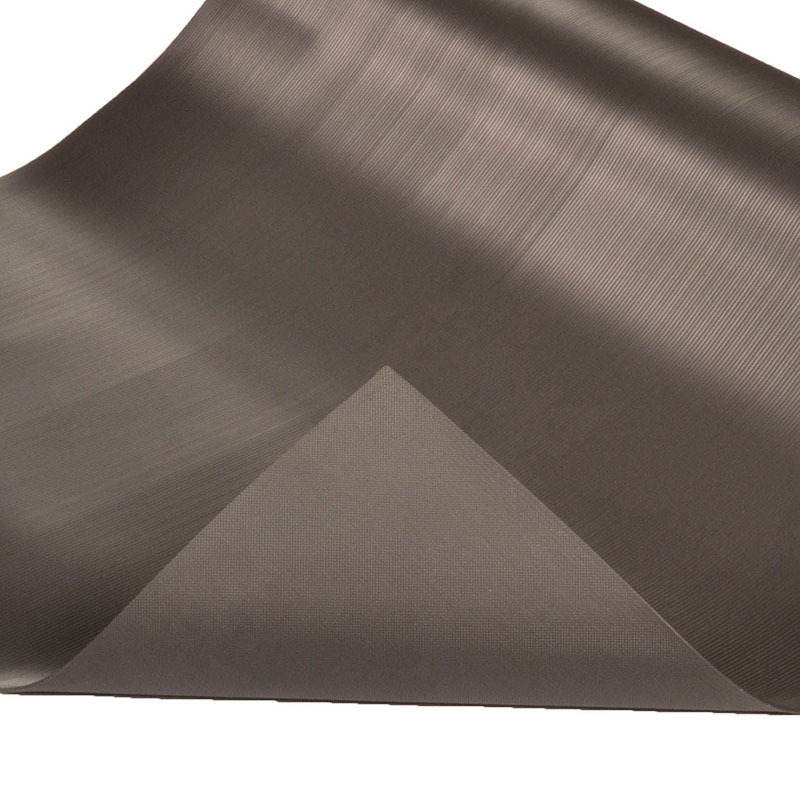 NoTrax V-Groove Mats provide insulation against cold flooring substrates, noisy tiles, and vibrations due to running machines. 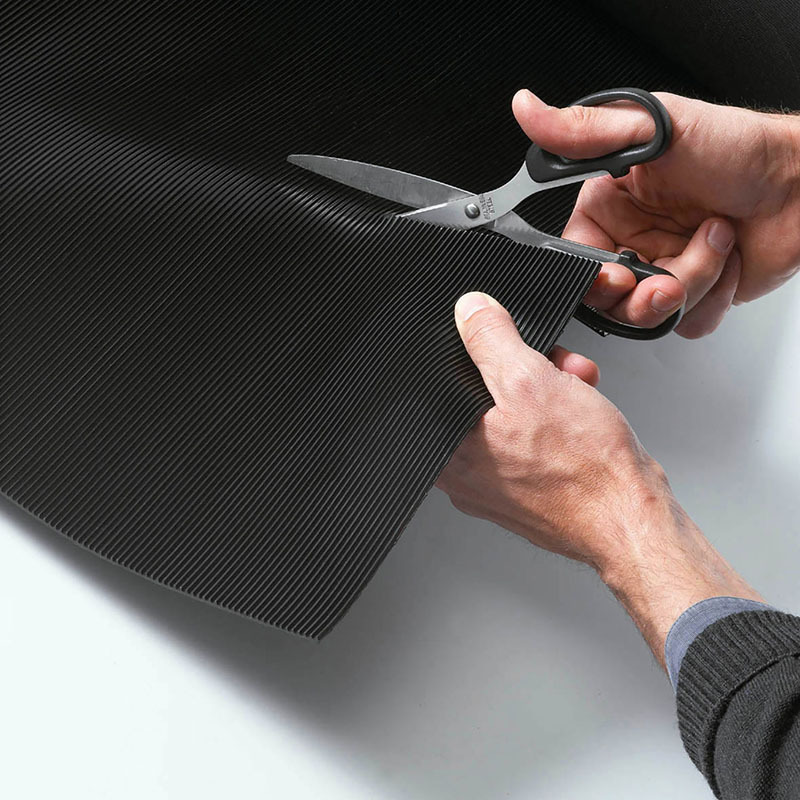 Low profile corrugated runner mats can be cut with scissors and used as a liner for maintenance and tool carts too. Available in two materials—vinyl compound and rubber compound. 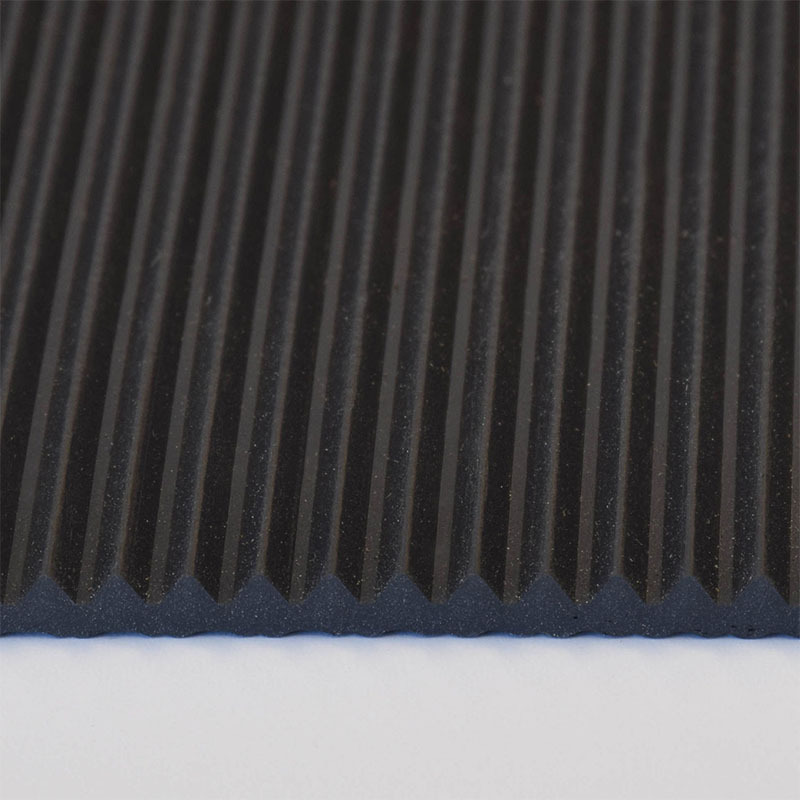 Rubber mats are recommended for applications that require a little more traction. • Rib-tooth design improves traction manifold. 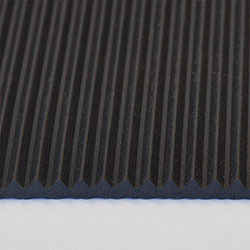 • Low profile runner mat measures just 1/8 inch in thickness. • Light-weight (0.80 lbs/sq. ft.) mat is easy to roll and carry. 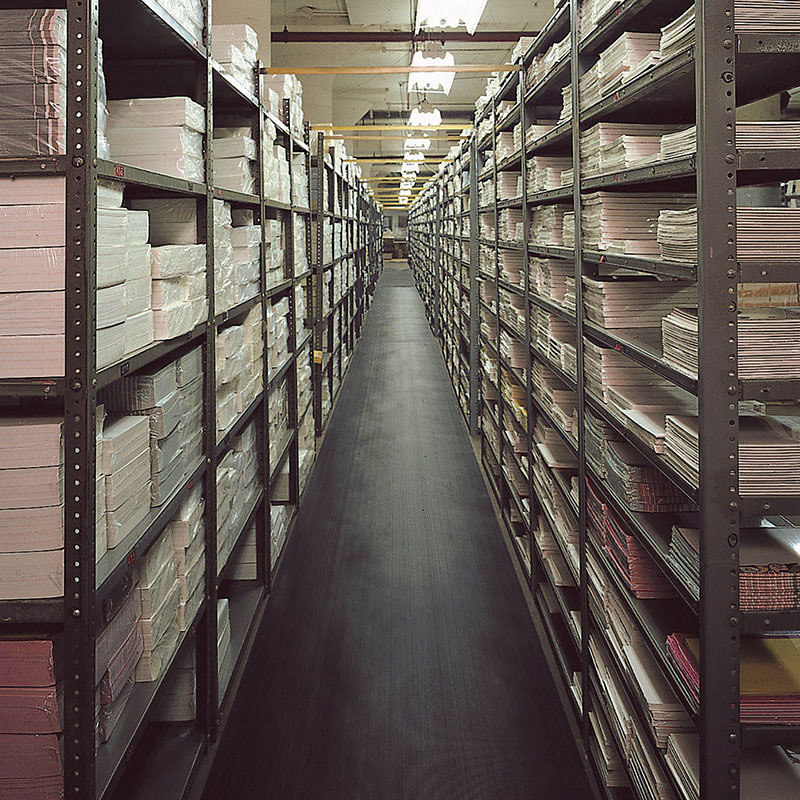 • Ideal for aisle ways, warehouses, and vending areas.